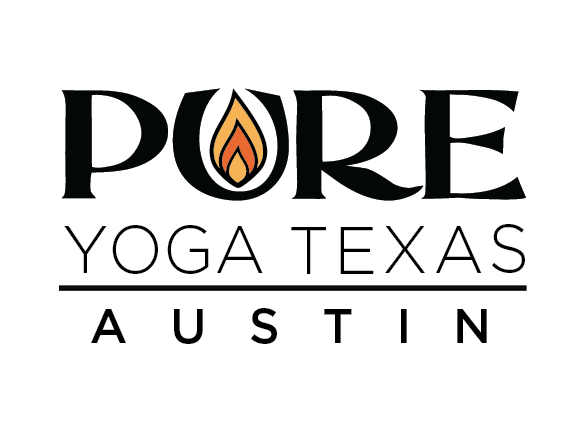 Start taking classes at PURE Yoga Texas and other studios! Austin's premier Original Hot Yoga studio since 2003, offering PURE26 "Bikram Method" classes, suitable for beginning and advanced practitioners. 90 minutes at 105 degrees. Also try the PURE40 "Next Level" class: More postures but at a comfortable pace at only 100 degrees. No Flexibility Required! Bring your own mat and towel or rent from the studio for $2 (Mat) and $2 (Yoga Towel). This was my first time trying bikram, although I’ve been practicing yoga for years, so I’m not commenting on how good a class it was as I can’t make comparisons. My only observation is that I personally do not enjoy the more “aerobics” style instruction. This is definitely not the more quiet and soothing style often associated with a yoga class. That said, if you prefer a more intense kind of instruction this would probably be a good fit. Very intense workout. But you’re getting a very solid - all body workout when you do the SNG 90 class. The sweating and heat didn’t start getting to me until after the 1 hour mark... but I survived and felt amazing after. Love my classes with Cicely, she’s fun, encouraging and has such a bright personality. And although I cannot manage some do the postures in full she’s helpful to give me tips on how to get there. April was great! Best workout I’ve had in awhile! Loved the energy . I will definitely be back.